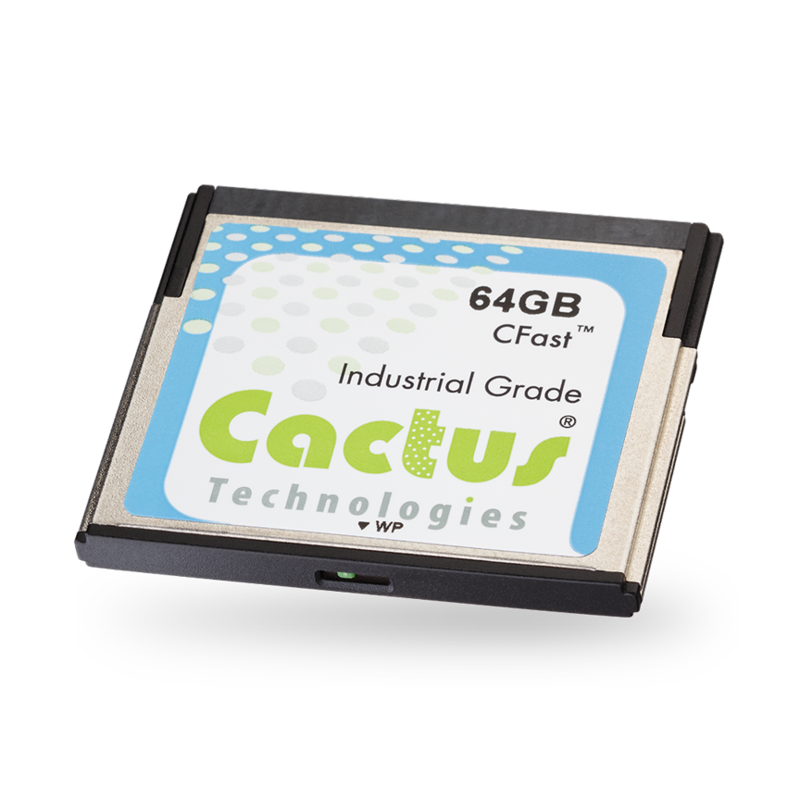 Cactus Technologies' Industrial CFast cards are now available with an optional Physical Write Protect Switch on the back rail. Austin, TX, January 18, 2016	(Newswire.com) - Cactus Technologies’ Industrial CFast cards are now available with an optional Physical Write Protect Switch on the back rail. Several embedded applications use the physical write protect switch to protect data loaded at time of manufacture or data that has been collected and cannot be lost. If the operating system attempts to write to the CFast while the write protect switch is enabled, the CFast will ignore these writes. 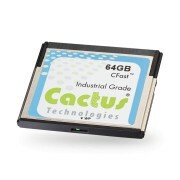 The Cactus SLC CFast cards with the physical write protect switch are available in memory capacities from 1GB to 64GB. For extended temperature applications, there is an optional -45C to 90C operating temperature range as well. The SLC NAND and industrial controller technology make these parts extremely reliable. With endurance cycles of >2 Million erase cycles per logical block, 24/7 operation for many years is ensured.